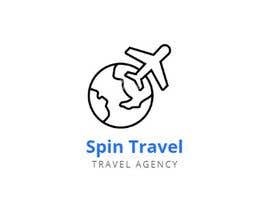 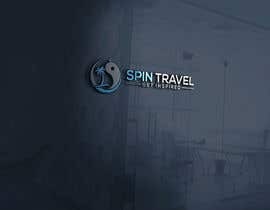 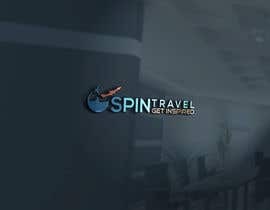 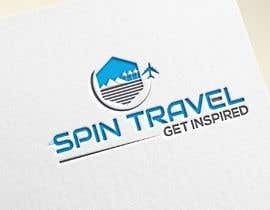 I would like to have somebody (a graphic designer), to create a logo for a start-up travel company. 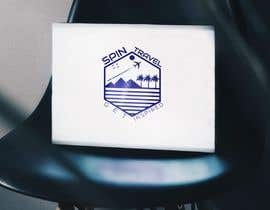 The Name is SPIN TRAVEL, and the image attached to it is a circle (spin) with an airplace in the end (see attachment). 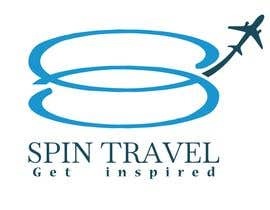 The travels that will be organized are for private (families, couples) as well as business (companies), therefore, the logo should be creative however not too extravagant or with many colours (i dont have preferences in colors). 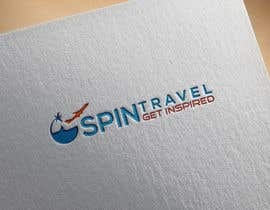 The statement under the logo will be "Get inspired". 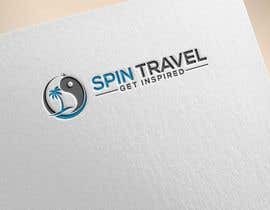 I would like the font to be quite round (example attached), however happy to see other ideas. 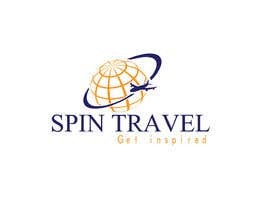 kindly go through logo no 25 .